Free worldwide shipping on all orders! For a limited time use code FLASHSALE for 10% off. 1. 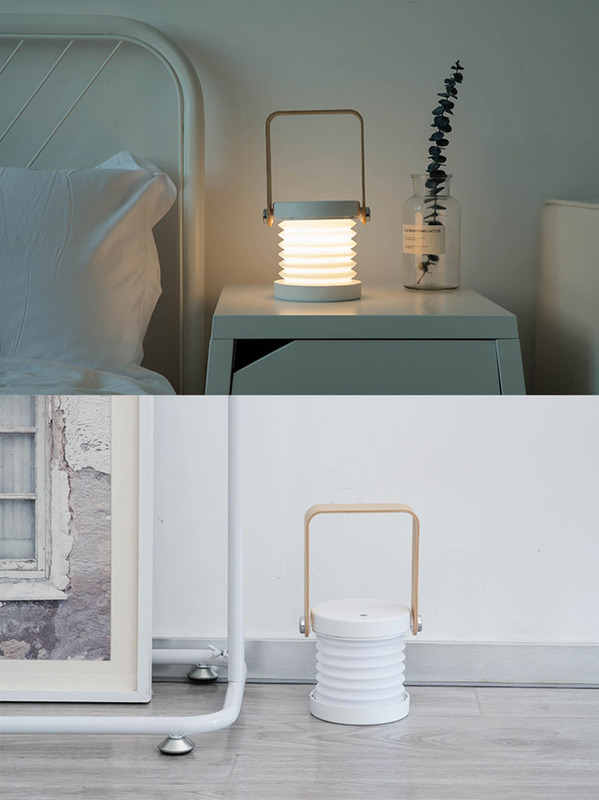 This portable lantern lamp is touch dimmable and has 3 levels of brightness. 2. 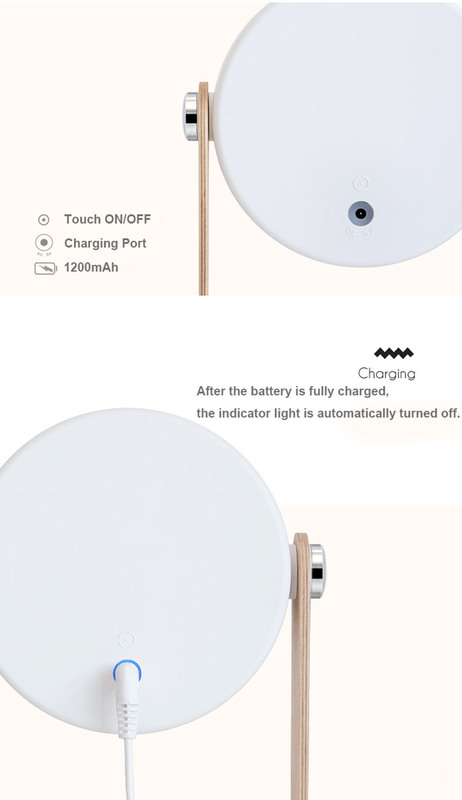 This lamp is USB rechargeable. ​3. 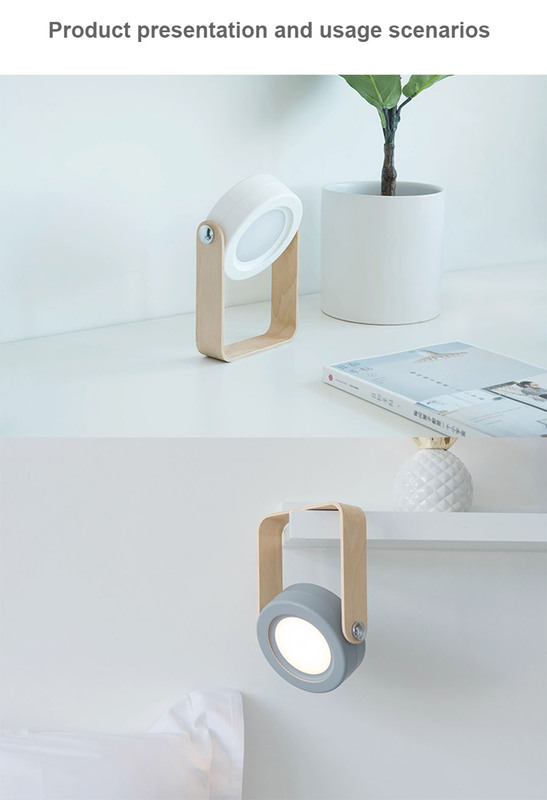 This lamp can rotate 360 degrees. 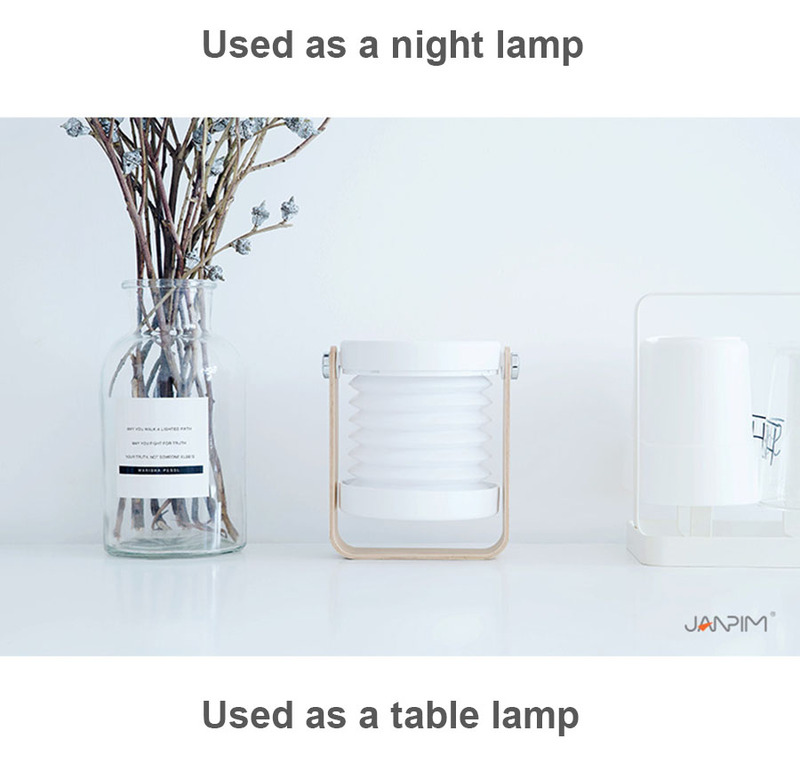 can be used as a nightlight lamp for a nursery, in a bedroom or as emergency lighting at night. great to accompany children at night. 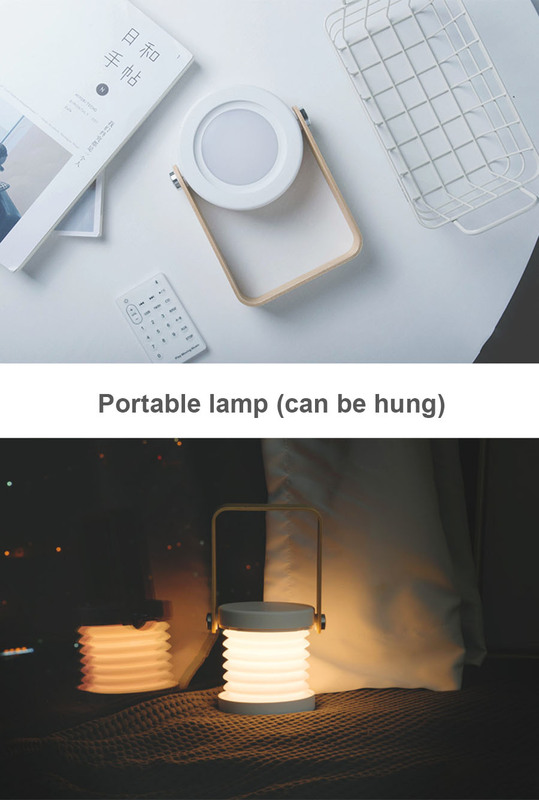 can be used as a book light, or placed on a table for studying and reading. 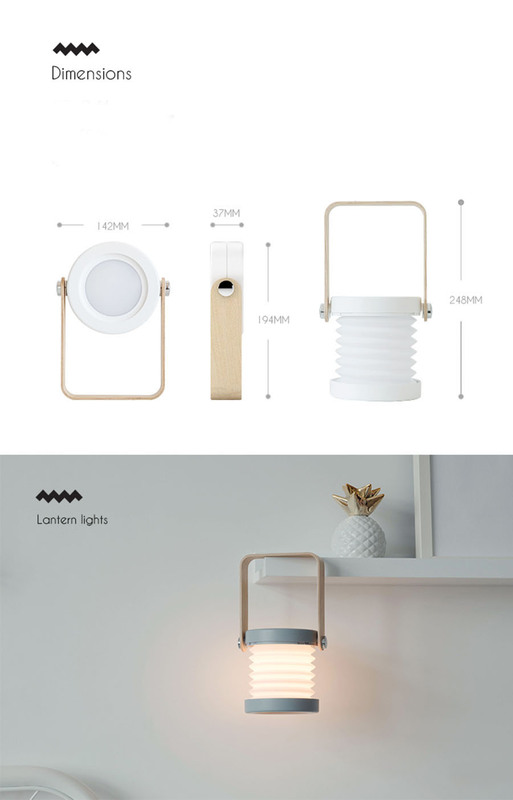 can be used as a decorative lamp for atmospheric lighting. 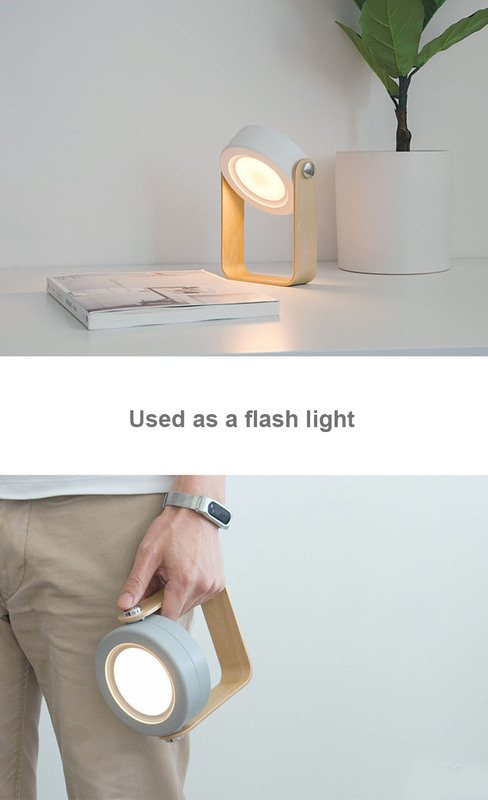 can be used as a flash light and is very versatile as you can hang it from anywhere. 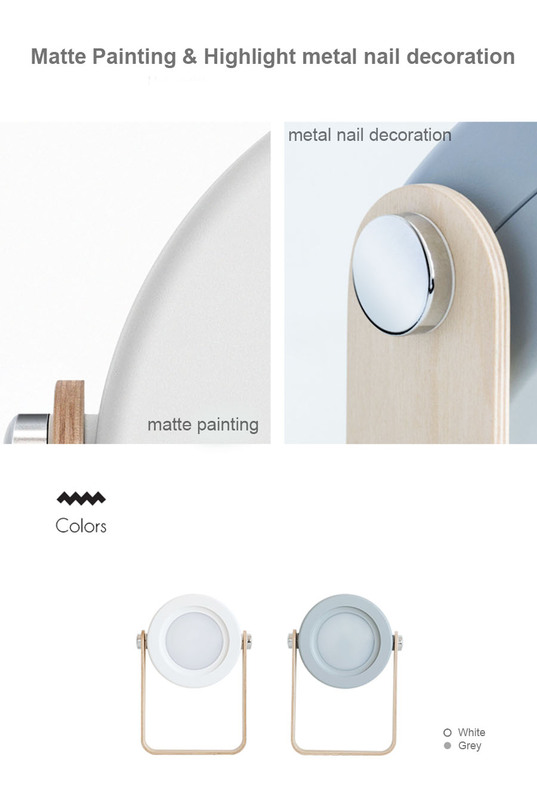 ​ Its flexible styling can satisfy various lighting needs in different scenes. 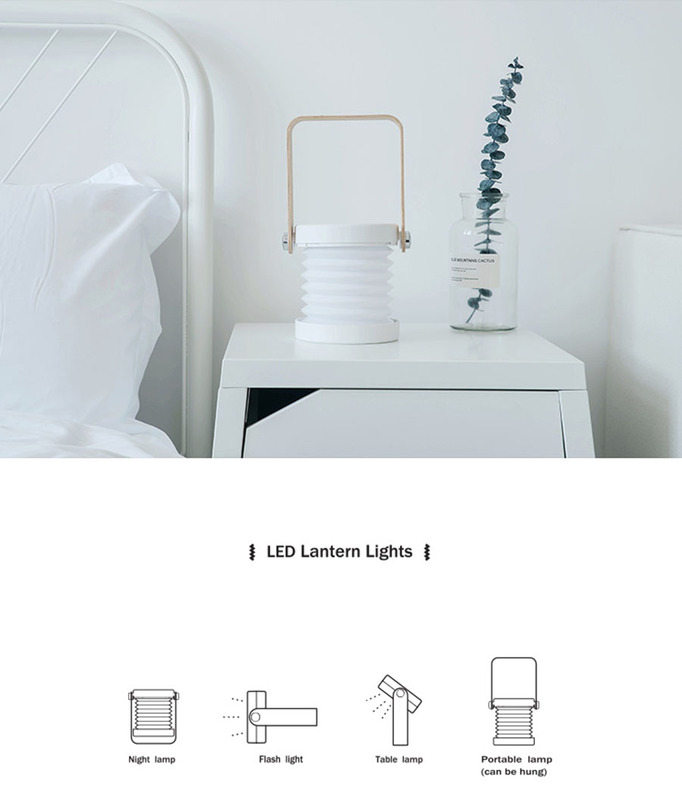 Be the first to know about the latest lighting expressions that we have to offer!